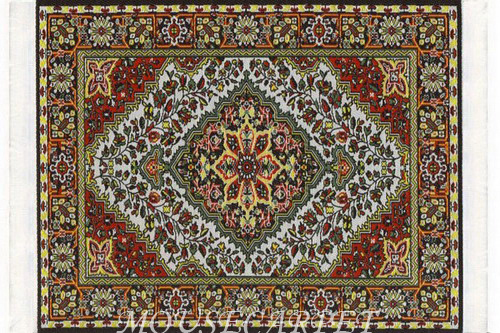 Woven Oriental Rug design carpet mouse pad measures approximately 25cm long 18cm 3mm thick (10inhces by 7 inhces) with genuine rubber base. 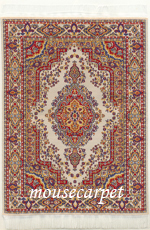 White fringe on both side. 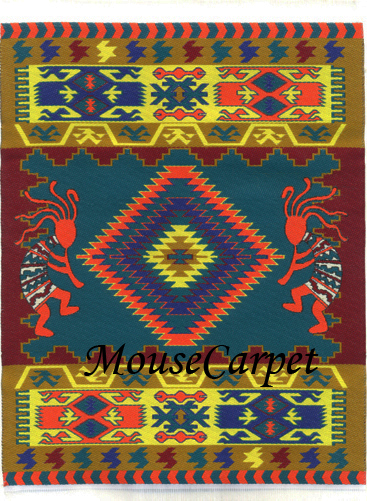 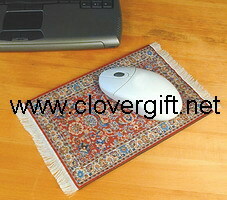 Our Rug Mouse pad are machine woven and made of %100 polyester. 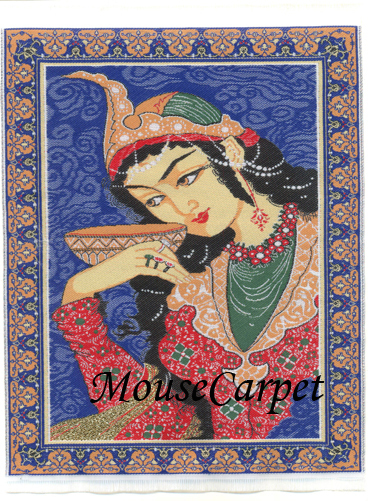 (Not Printed) They are the approximate thickness of canvas and have a smooth silky feel to them. 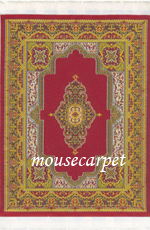 We supply wholesale to bookshops and gift shops . 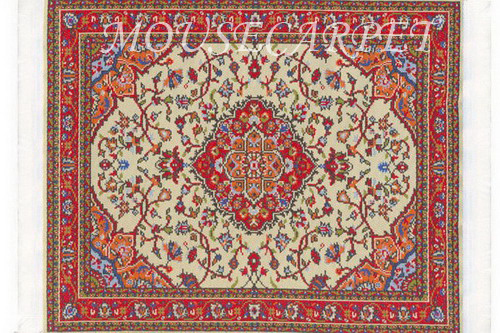 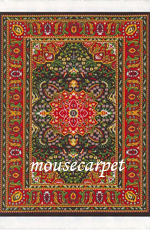 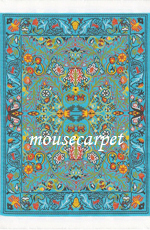 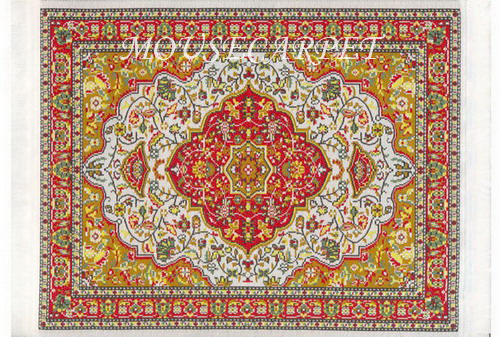 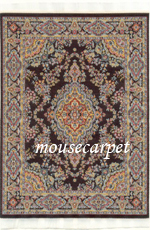 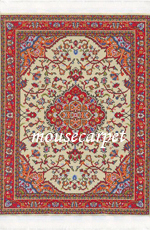 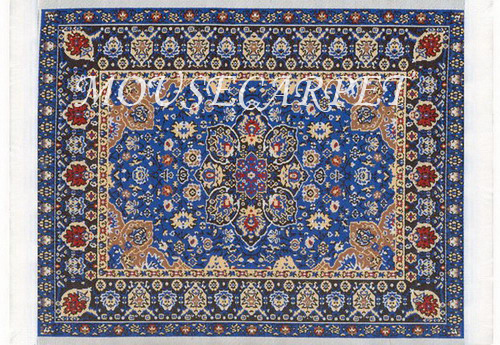 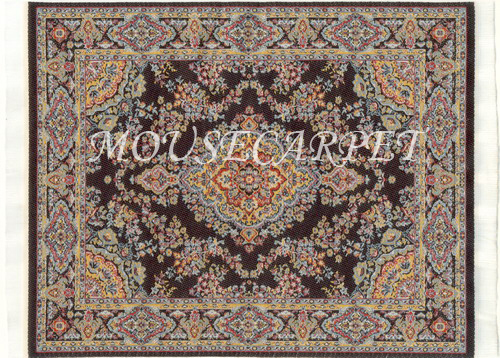 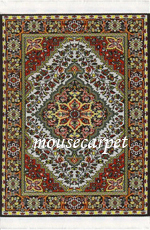 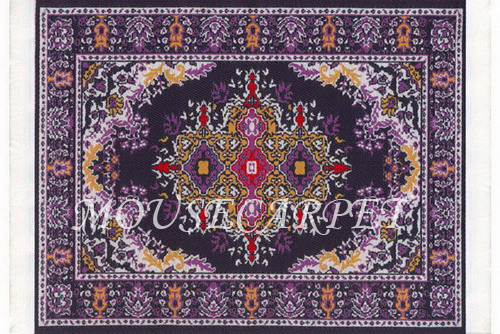 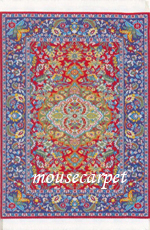 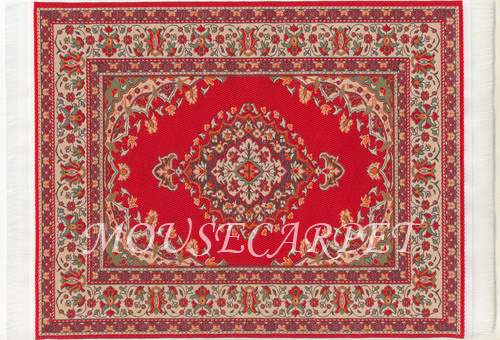 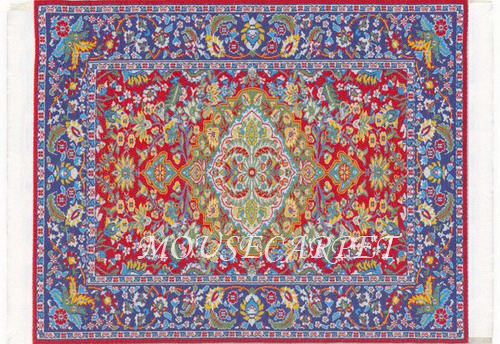 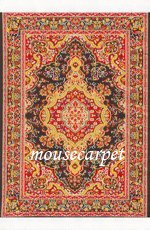 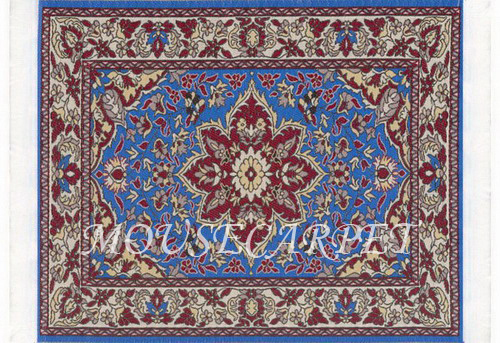 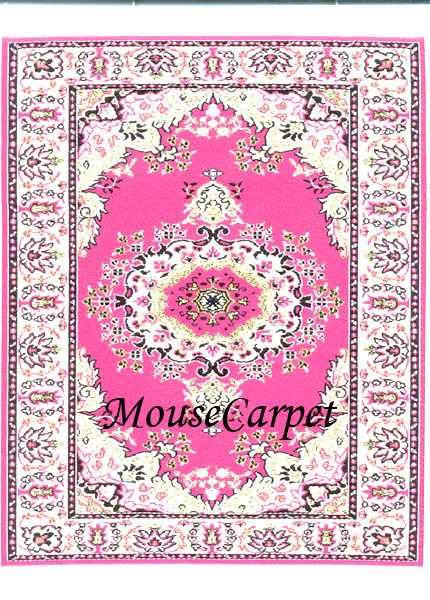 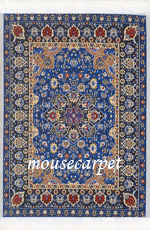 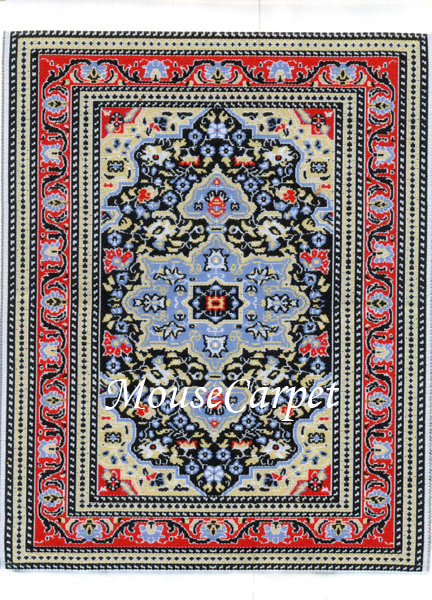 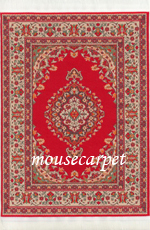 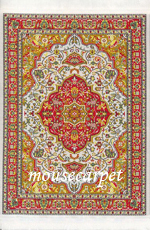 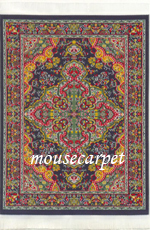 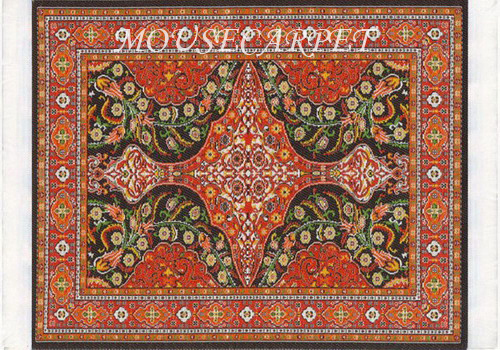 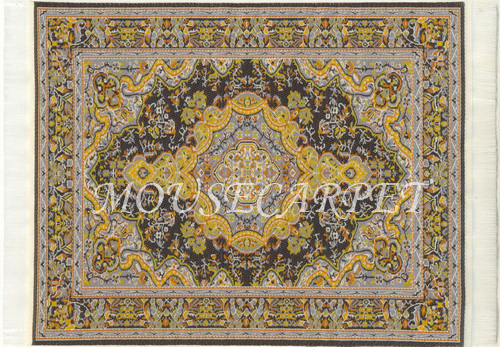 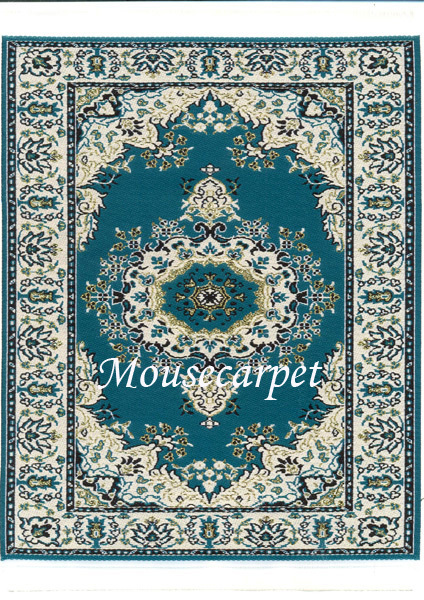 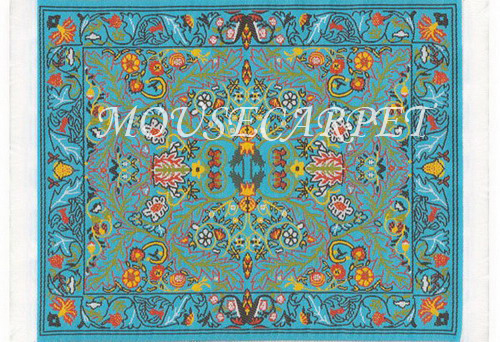 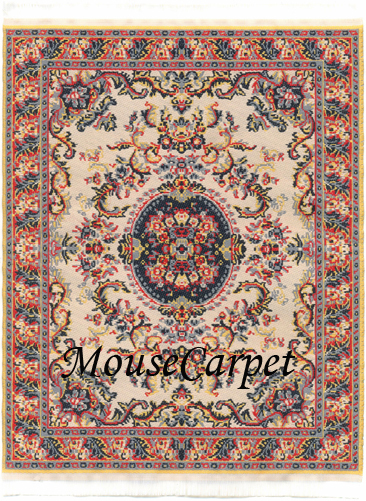 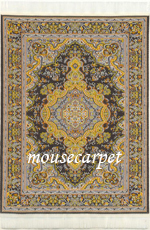 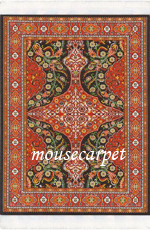 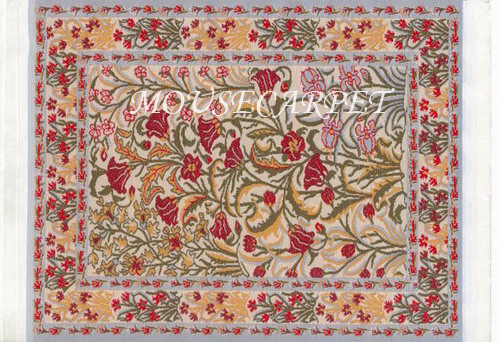 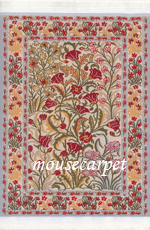 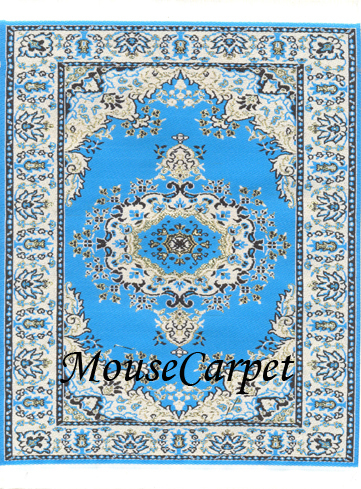 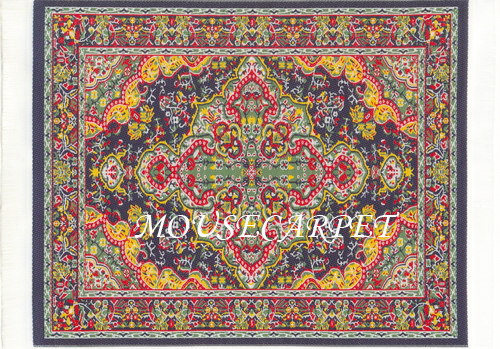 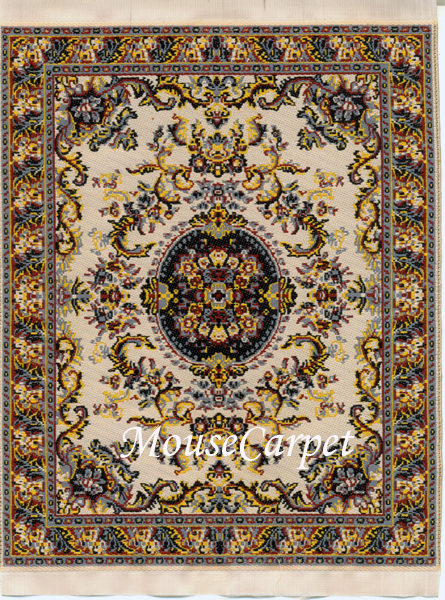 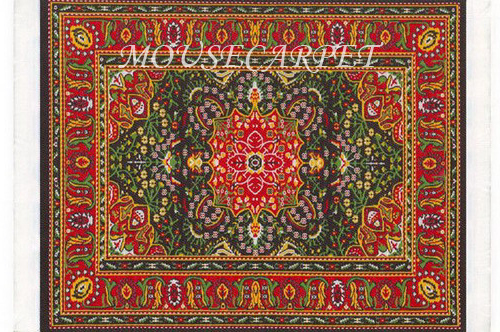 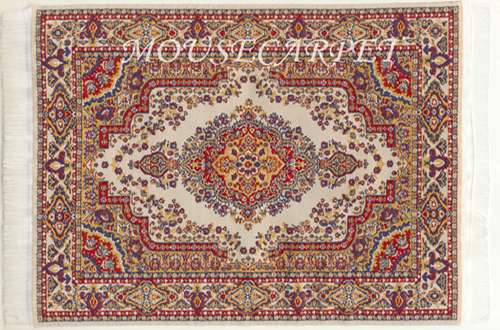 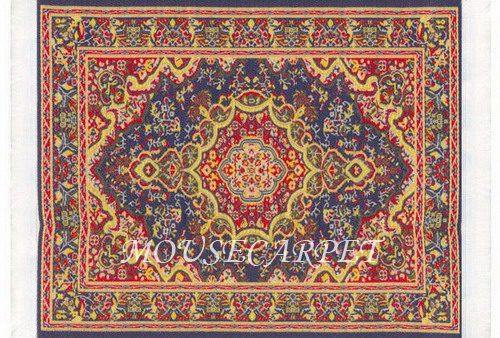 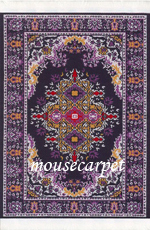 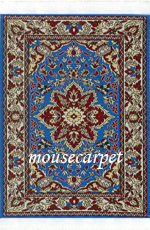 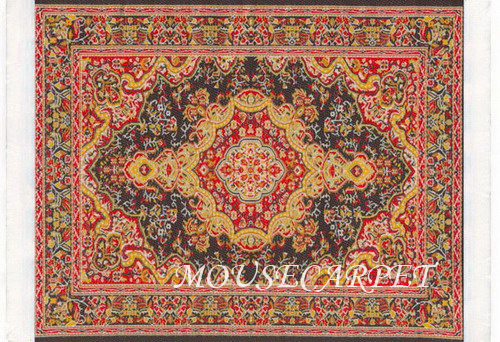 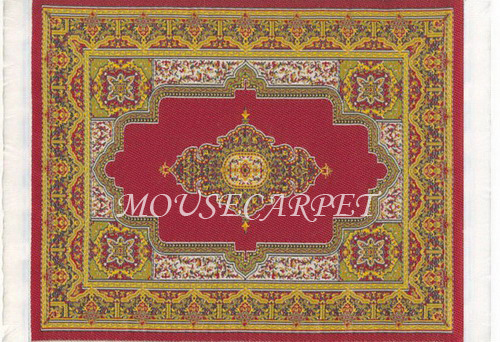 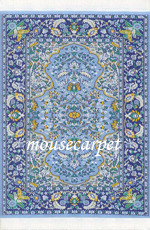 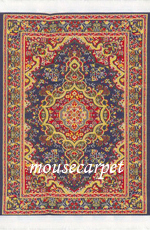 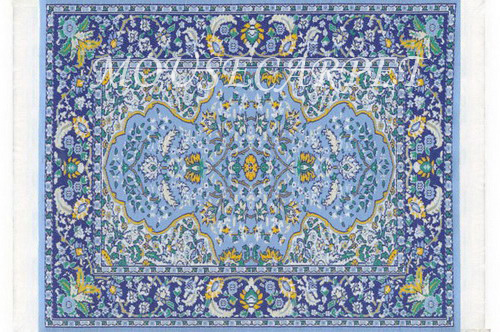 If you require many rug design carpet mousepad, ,please contact us for our discounted prices.